Comments: Flowers not showy. Will tolerate relatively dry conditions. Will grow in urban areas where conditions are far from ideal. 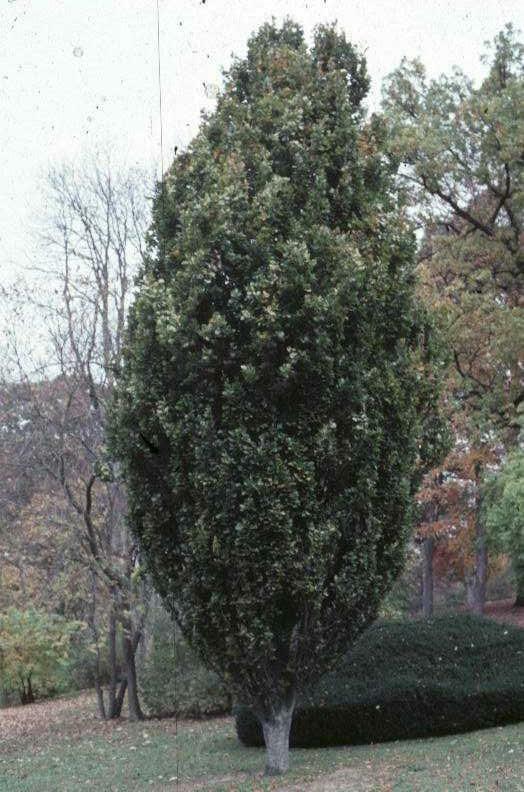 Noted for its upright, columnar habit of growth. More of a specimen tree than a shade tree.